Thursday has never been more appealing with live music and a variety of charitable gaming! 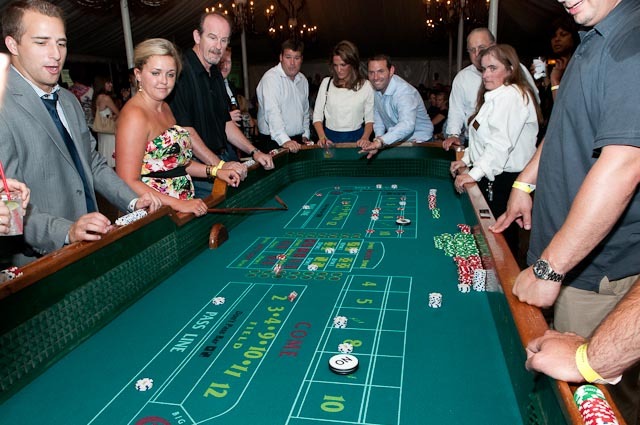 My favorite casino, Horseshoe, creates an unbelievable outdoor casino at Galleria Marchetti with games including Texas hold ‘em poker, roulette, craps and blackjack, along with fabulous prizes. Matt Spiegel, co-host of the McNeil & Spiegel Show on 670 The Score, emcees the night, and a slew of special guests are always expected. Woody Wiffle Ball Classic at Wrigley Field with Kerry Wood, Billy Dec, Matthew Perry, Bill Murray and more!